There is nothing that compares to watching your child's eyes light up when they see a life sized version of their favorite characters. 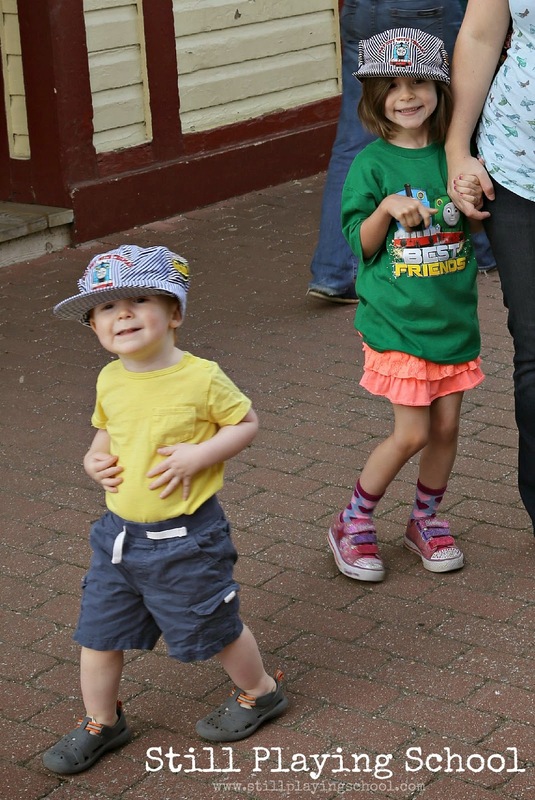 Day Out With Thomas introduced our kids to both Thomas and Percy! 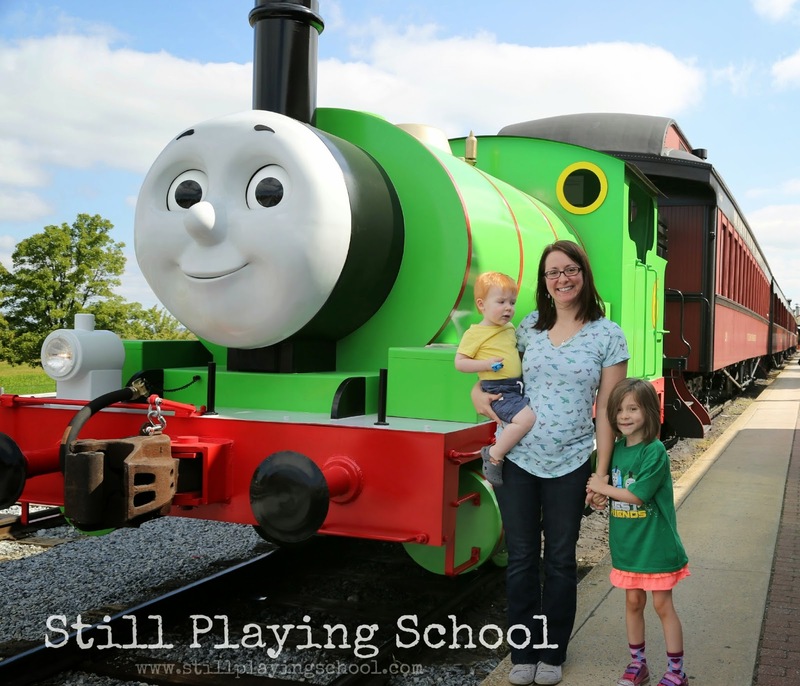 We had the opportunity to attend the Strasburg Railroad to embark on Percy's maiden voyage! 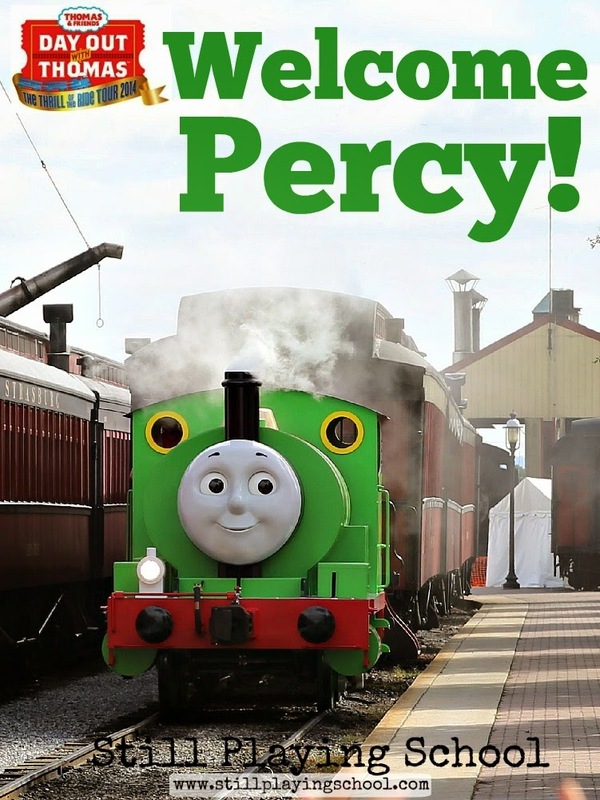 Created right there in the heart of Lancaster County, Percy debuted for the first time ever to join his best friend Thomas in a larger than life experience that children will never forget. Just check out the looks on their faces! Magic was in the air and the excitement was palpable as Percy whooshed into the station! 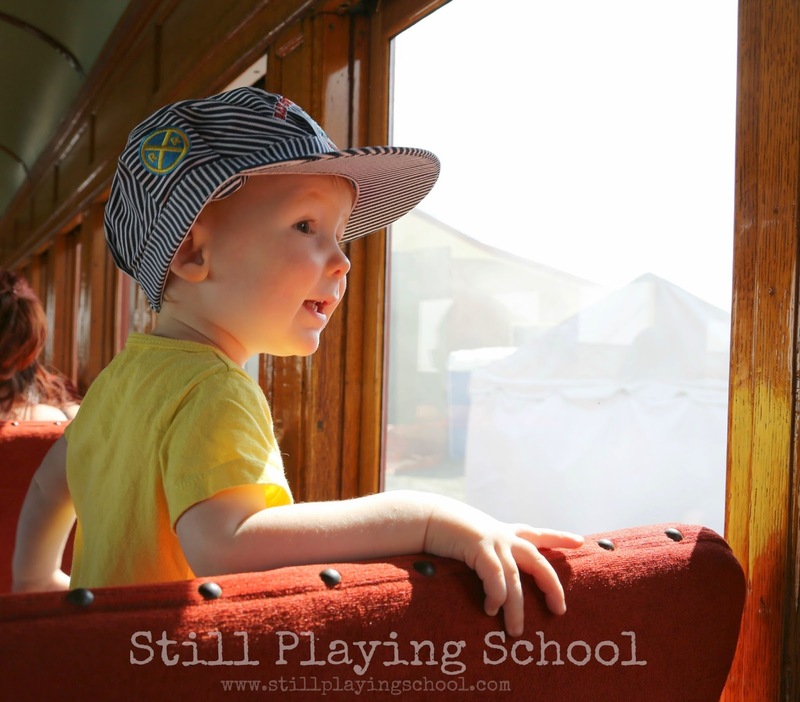 We had the chance to ride on his train through the beautiful countryside! Thomas and Percy will be in Strasburg until September 21st so get your tickets now before they move on to other US locations! Thank you Day Out With Thomas and Strasburg Railroad for making this little boy's dreams come to life! Day Out With Thomas provided us with complimentary tickets for writing this review but, as always, all words and enthusiasm are 100% our own!